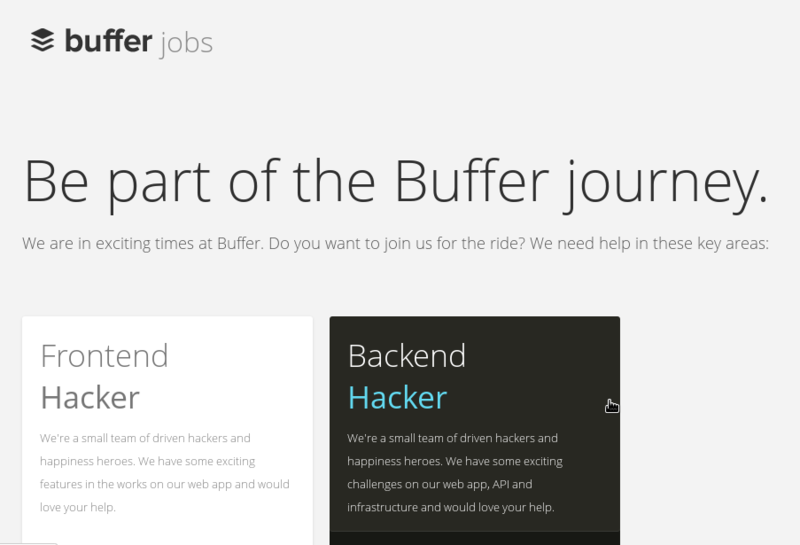 Buffer Jobs, hiring page done right! I just stumbled upon buffer’s hiring page and I think it’s great. It shows what they’re doing, is visually beautiful and deserves a look! Buffer allows you to time your updates on social networks like twitter, facebook, linkedin and google plus. You can set which post you want to publish on which network and also when, so your posts don’t stop when you go offline or so you’re sure to hit your target group when they’re browsing a tag. 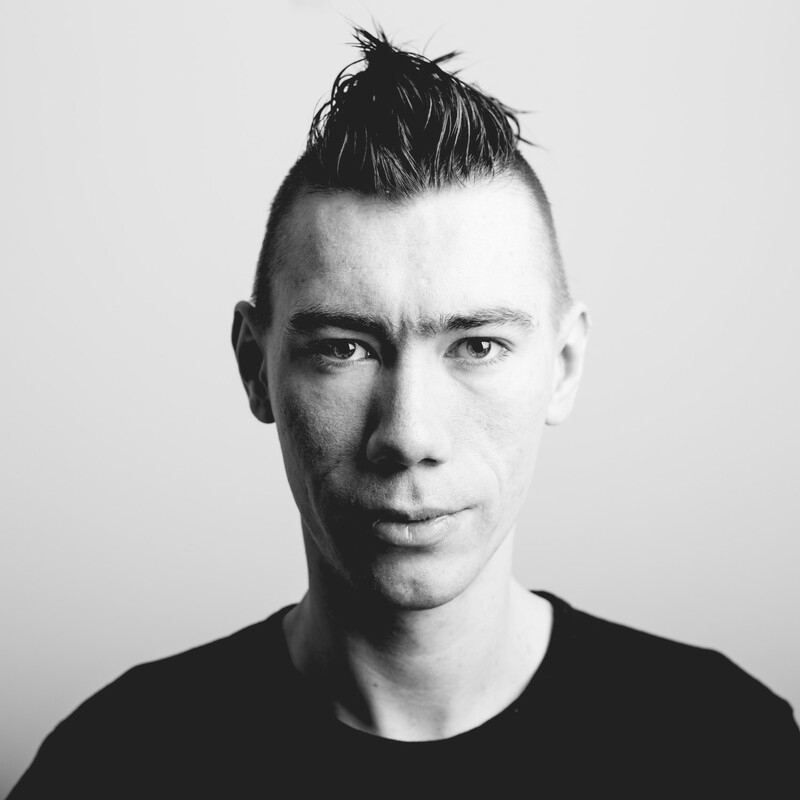 We’re a small team of driven hackers and happiness heroes. We have some exciting engineering challenges and would love your help. So Buffer is doing a lot of things right here. First of all they describe very clearly what you have to do with which technology and how much they would pay you. The description of the company and what they actually sell is pretty straight forward and understandable too. I like the section that simply shows logos of the languages and technologies they work with, simply putting the Python, CodeIgniter, MongoDB and Backbone logo together says so much more than usual sentences like: We work with server side MVC bla bla and have a non-relational db. Keeping this explicit is very important to win future employees. Good job! I hope they get some great people to make their service even better!